Arianne is a mother, one half of a clergy couple, writer, and ordained minister with the Presbyterian Church (USA). She’s originally from Sioux Falls, SD and graduated from Bethel University (St. Paul, MN) with degrees in English Literature and Biblical/Theological Studies. She originally planned on Law School until God called her to Taiwan where everything changed, and later graduated from McCormick Theological Seminary (Chicago). Arianne and her husband, Jeff (the other clergy couple half) live in Wilmette, IL with their daughter and son. In addition to working with the Illustrated Children’s Ministry Team, Arianne’s book, Ash and Starlight: Prayers for the Pilgrimage is forthcoming in late 2019 with Chalice Press. She believes the world is a broken and beautiful place, and that a tender, strong God holds us in it. 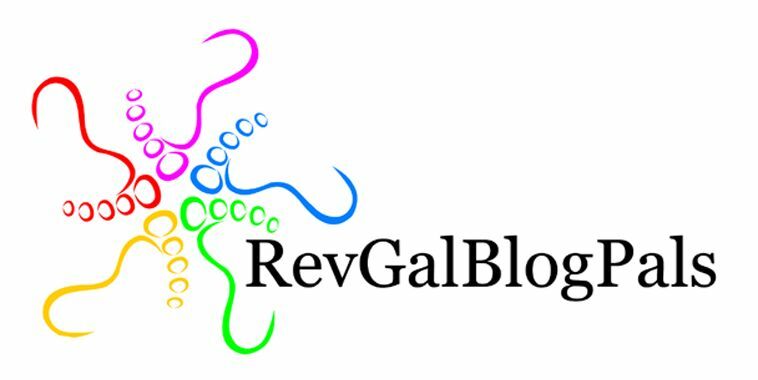 Her purpose in this blog is to find connection and wholeness on the journey. To learn more about the story behind this blog’s title, please see her original post. Thank you so much, Joan! I am humbled and grateful to hear God connected with your heart in a meaningful way through the prayer. God bless you! Thank you, Dave! Blessings to you!